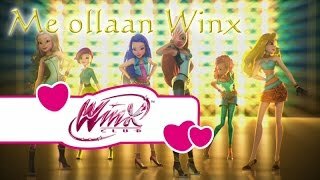 MagicBelievers Channel offers Winx Club theme content in Finnish language! 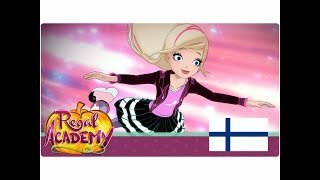 MagicBelivers-kanava tarjoaa suomenkielistä Winx-klubi sisältöä! 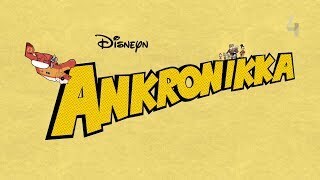 Regal Academy | Opening Sequence [Finnish/Suomi] HD! 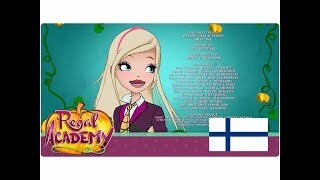 Regal Academy | Ending Sequence [Finnish/Suomi] HD! 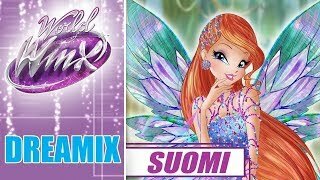 Winx Club | Suomi Finland 100 Soundtrack [Finnish/Suomi] HD! 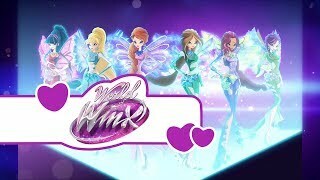 Winx Club - World of Winx | Dreamixin voima [Finnish/Suomi] HD! 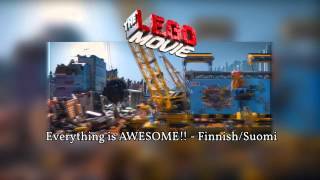 MagicBelievers channel is new to VideoAmigo. What category is MagicBelievers in?